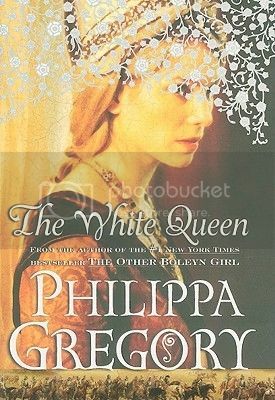 I wasn't even going to read this book but I kept hearing good things about it and I had won The White Princess as part of a GoodReads giveaway so I figured I might as well read this one before reading the one that I won. This is not the kind of book I would usually read. Most books like this (historical ficion) bore me but I absolutely love this book and I couldn't put it down. Actually I ended up going to sleep later than I had planned because I just couldn't stop read this. A friend of mine shared this ebook with me but I loved this book so much that I bought this book and the ones I am missing in this series in paperback. Even if you aren't really into Historical fiction you might like this one. I know I am glad I read it and I can't wait for all the books to arrive. This book is available in bookstores near you.